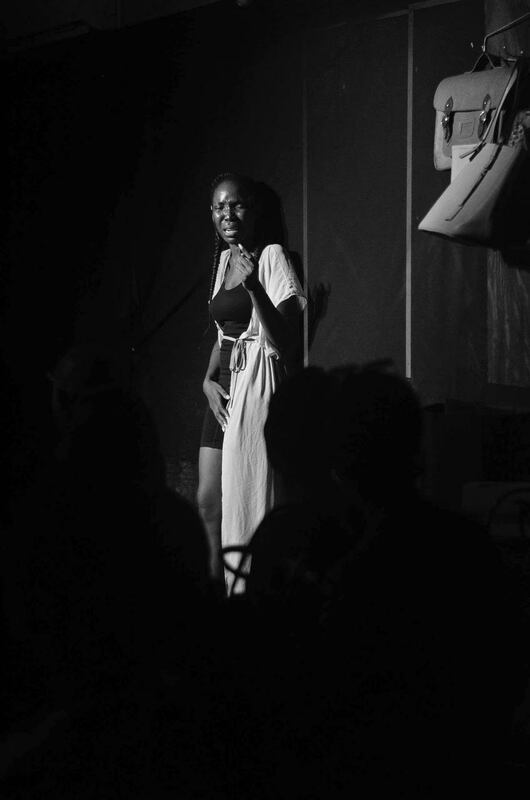 The One Woman Show! 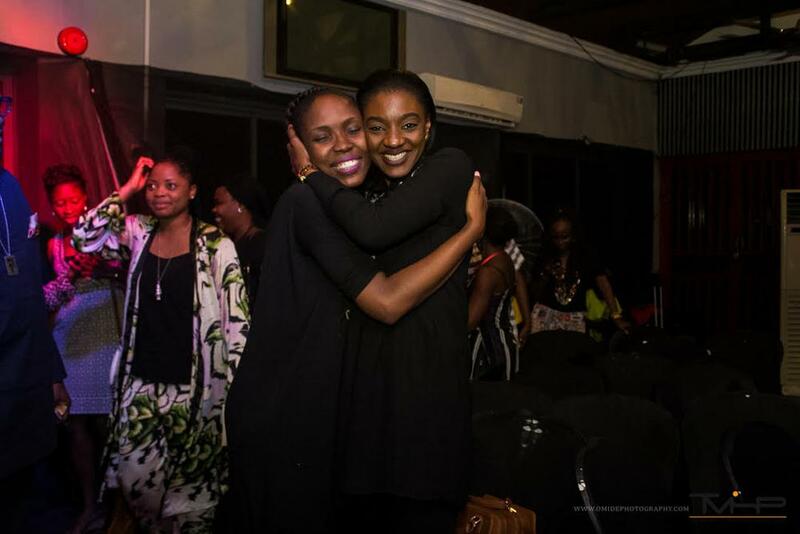 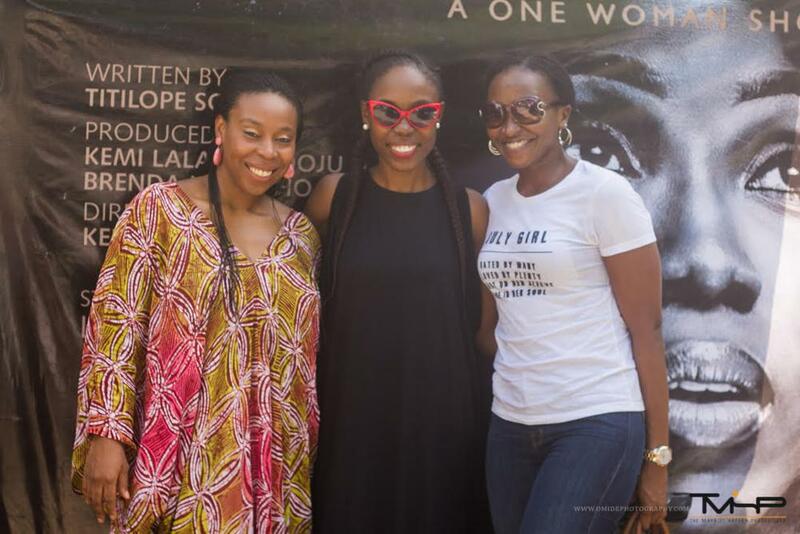 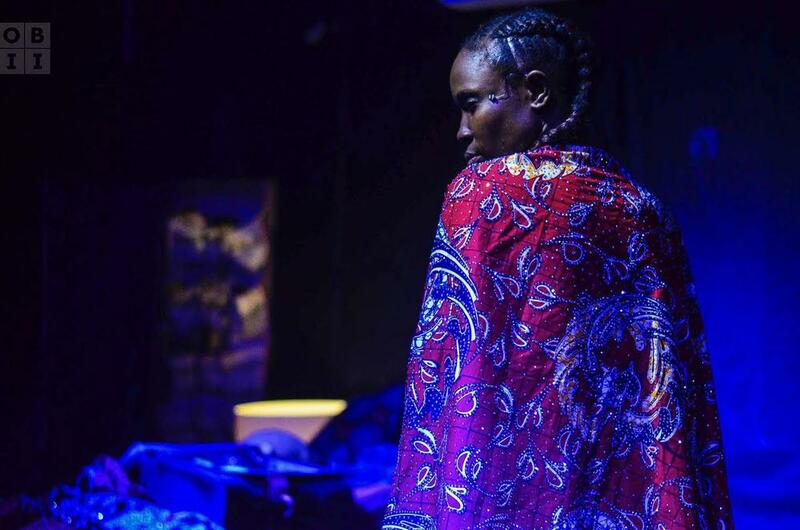 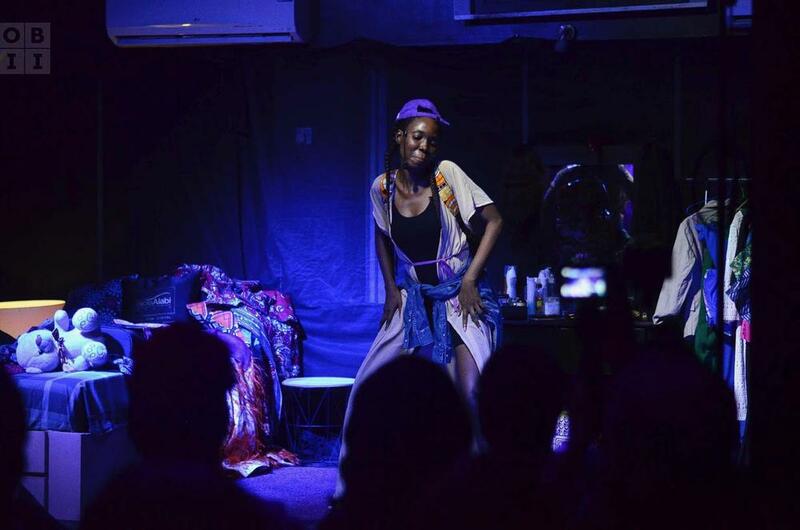 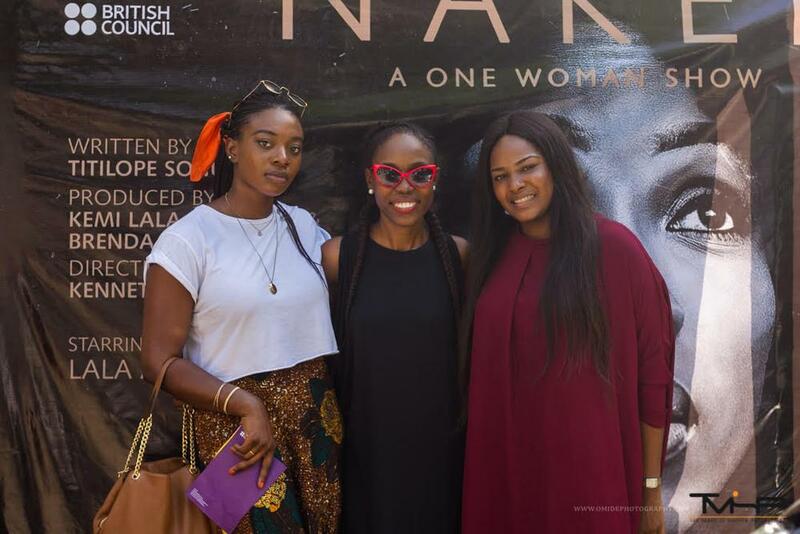 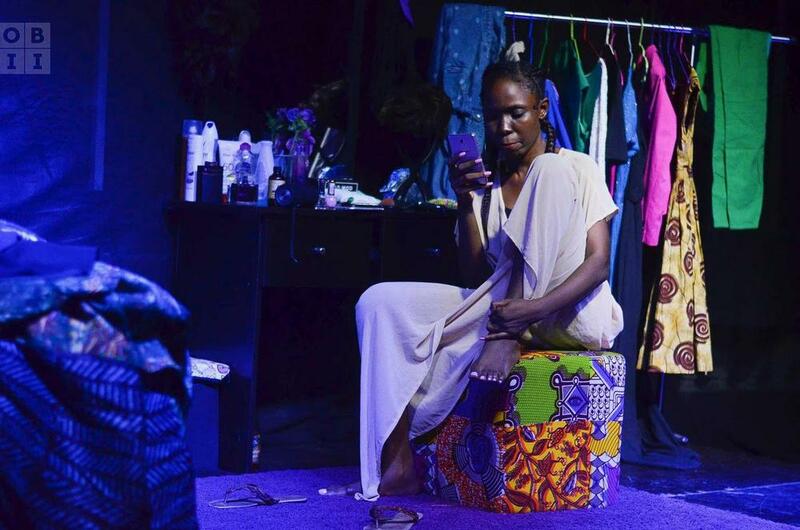 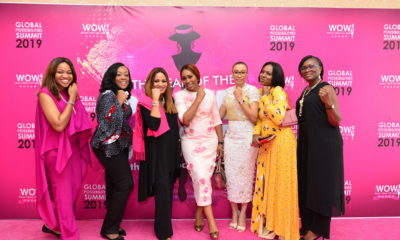 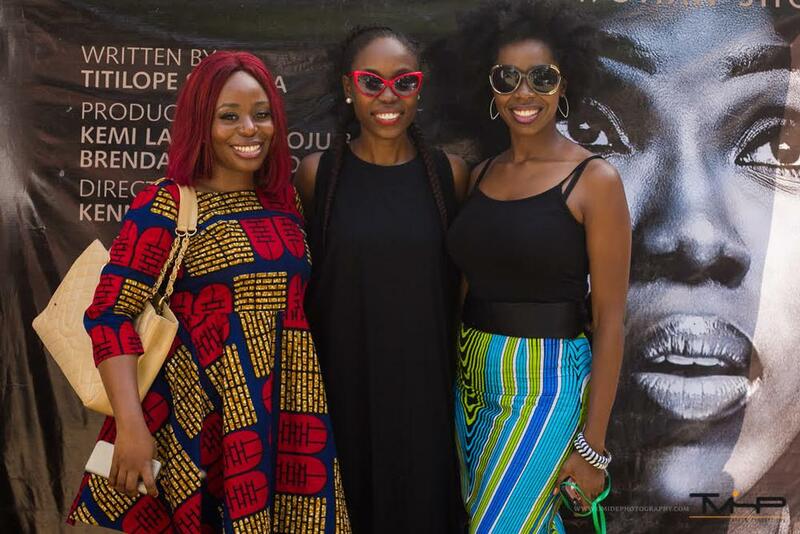 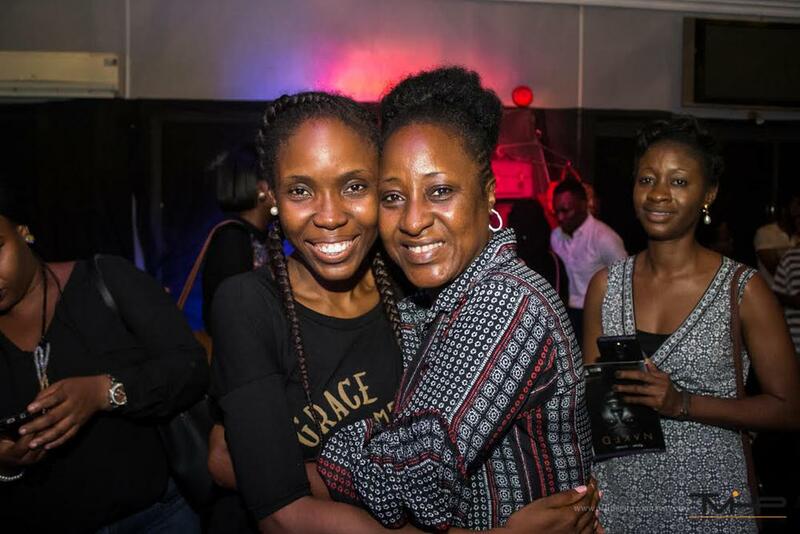 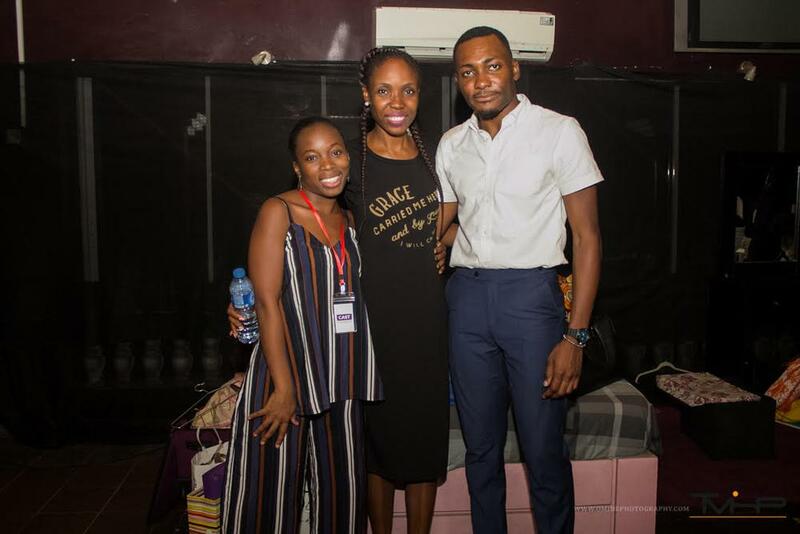 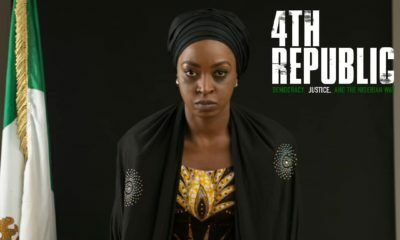 Ireti Doyle, Kate Henshaw, OC Ukeje attend Kemi 'Lala' Akindoju's "Naked"
During the week actress and filmmaker Kemi ‘Lala’ Akindoju held her one woman show – a first of its kind- in Lagos. 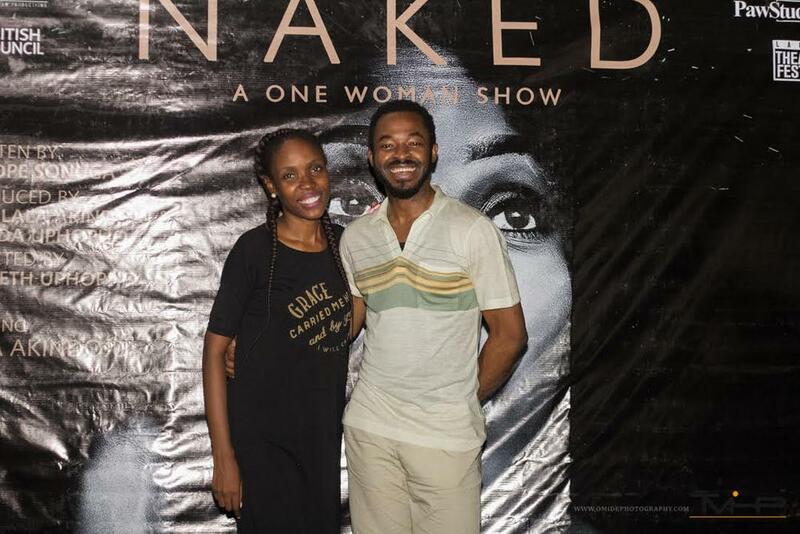 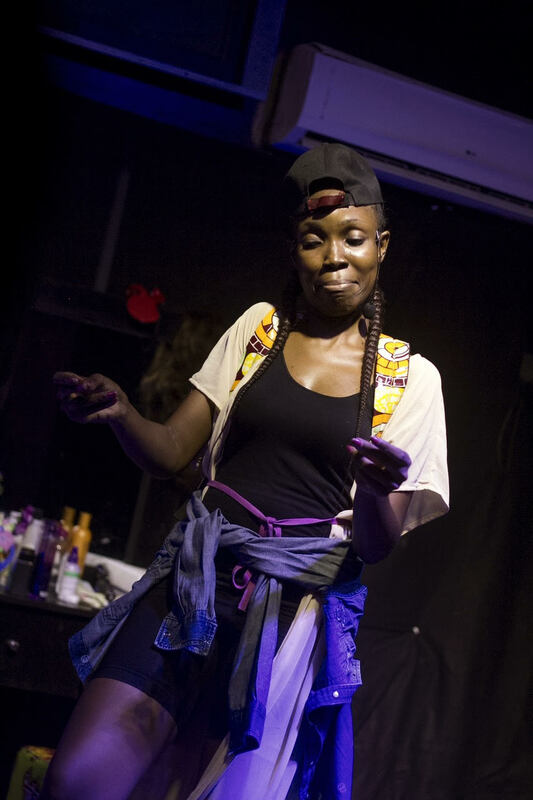 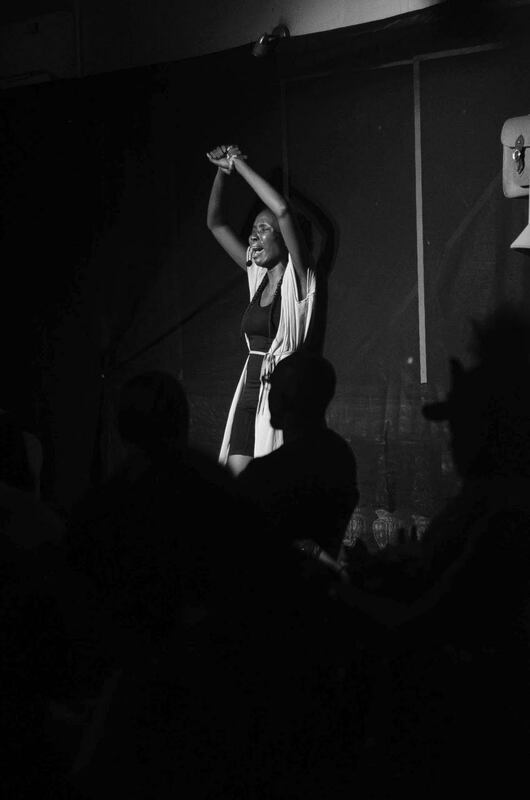 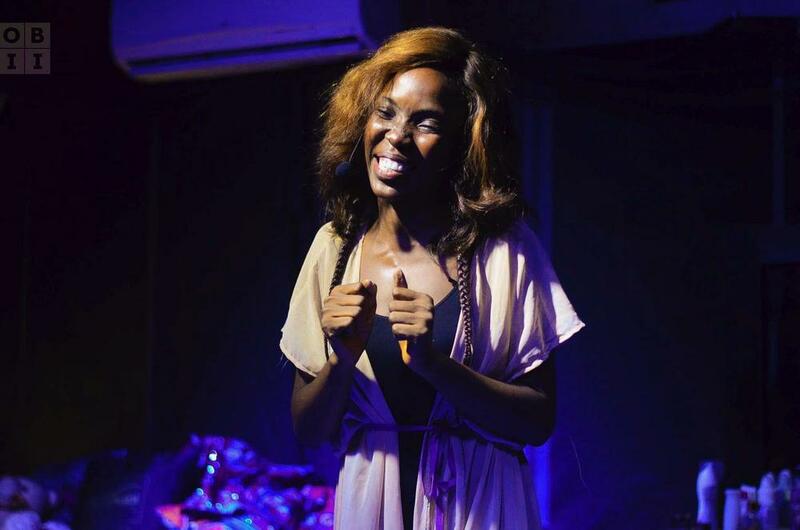 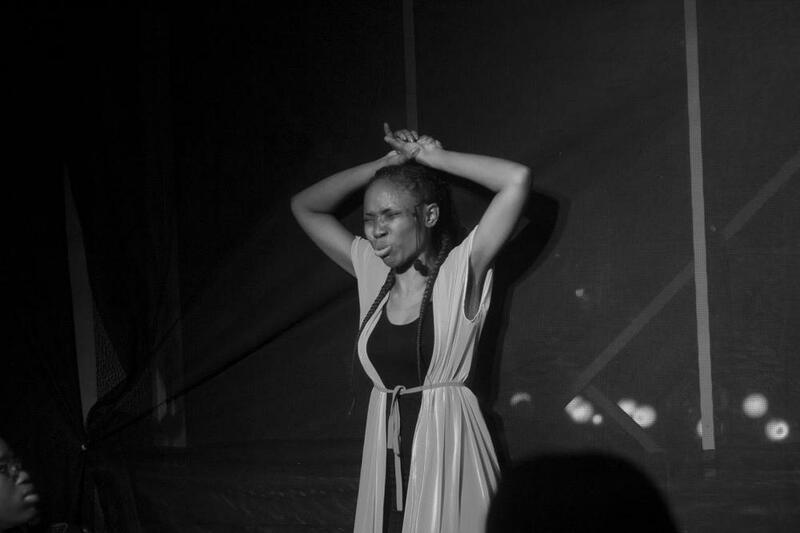 The stage play titled Naked, saw the actress in her full glory as she played diverse roles. 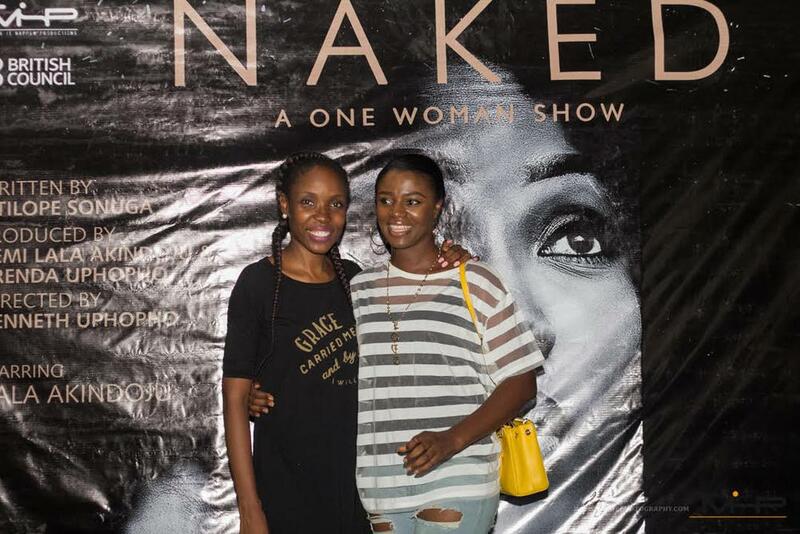 Naked was written by poet Titilope Sonuga and produced by Lala, herself, alongside Brenda Uphopho and directed by Kenneth Uphopho. 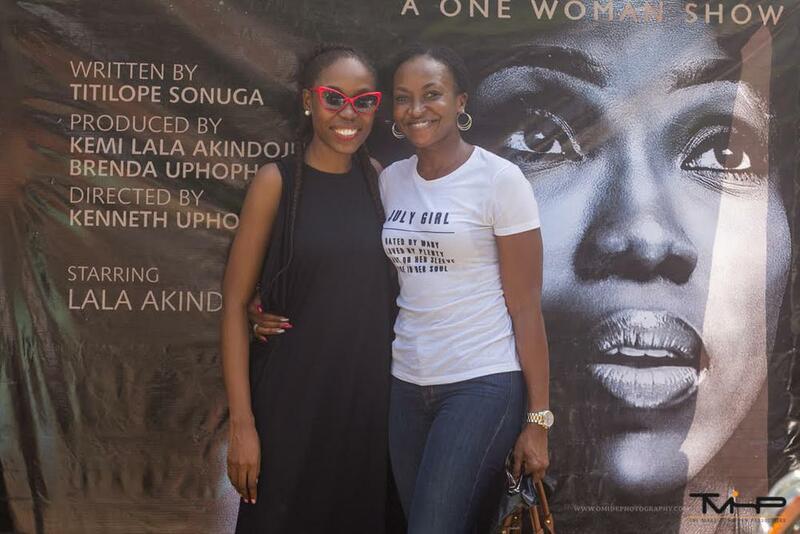 Toyosi Phillips, Tope Tedala, Ireti Doyle, OC Ukeje, Kate Henshaw and more stars came out to support her. 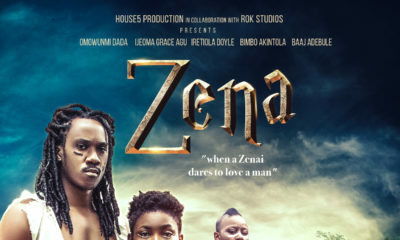 Lala iz a filmmaker now. 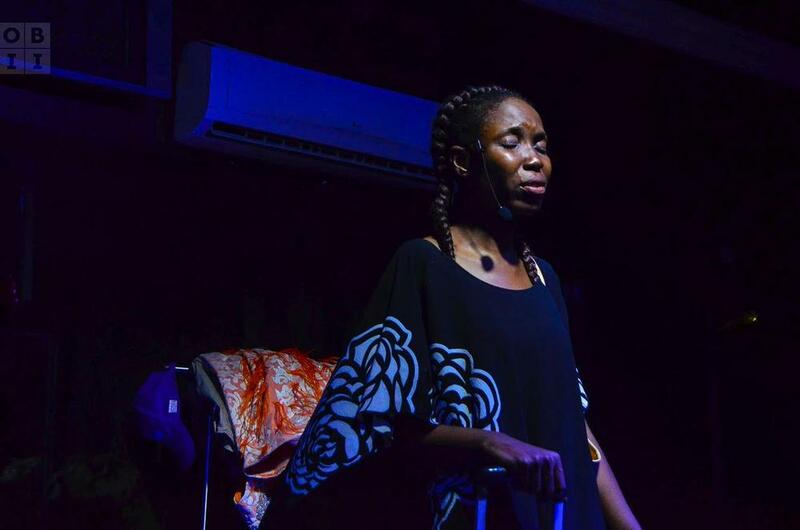 Isn’t Toyosi Phillips now Toyosi Etim-Effiong?